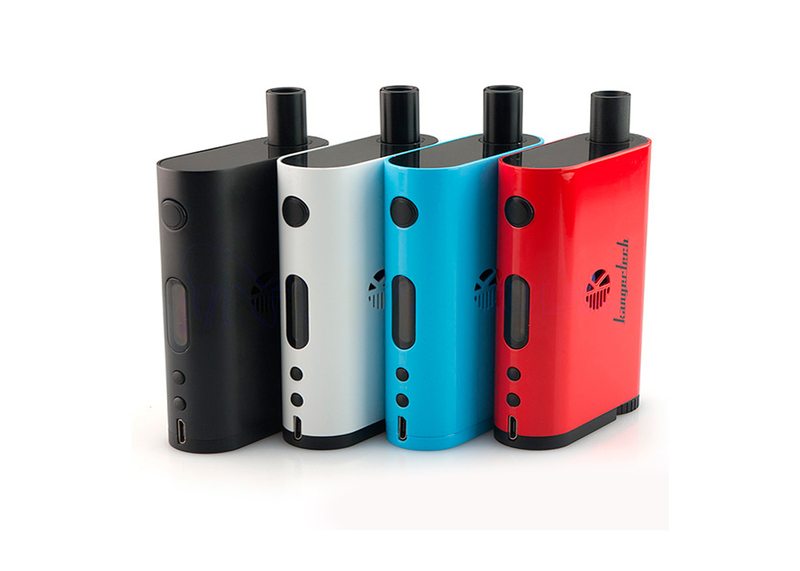 The Kangertech Nebox Starter Kit is perfectly designed, bringing everything you need and more! 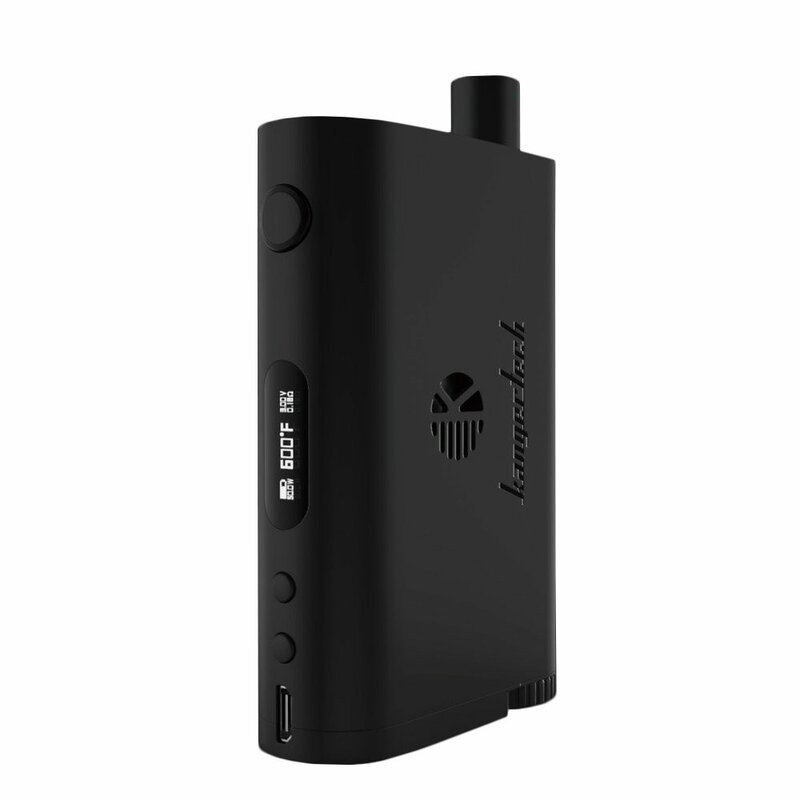 The Kangertech Nebox Starter Kit us part of the famous Subox platform, bringing together a singular factor with one of the largest capacities on the market. 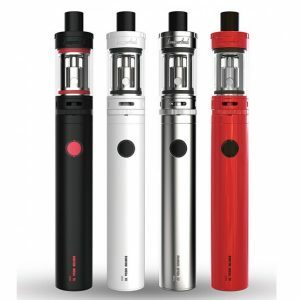 The kit comes with a minimum atomizer resistance of 0.15 ohms and a maximum output of 60 watts. 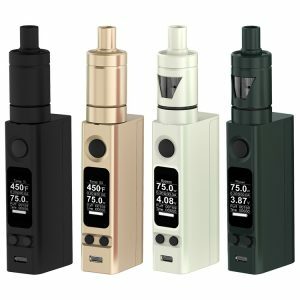 The included temperature control feature supports Ni200 heating elements to create an amazing vape with any vape juice. 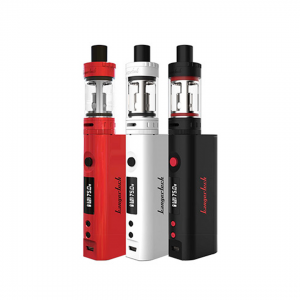 The Micro USB Port, firing and adjustment buttons, and OLED Display ensure that the kit is extremely easy to use. 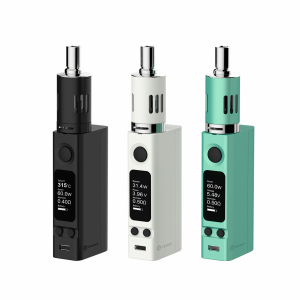 The all in one design makes the Nebox completely sealed and very comfortable to hold and use, not to mention compact, even with a massive 10mL tank capacity. The dual access base allows for the replacing of the 18650 battery (not included), coil, and tank elements all in one place. The Nebox can be vaped in a variety of different styles and ohm ranges due to its support for Kanger OCC coil structures. It’s compact, includes the biggest tank capacity on the market, and is powerful. 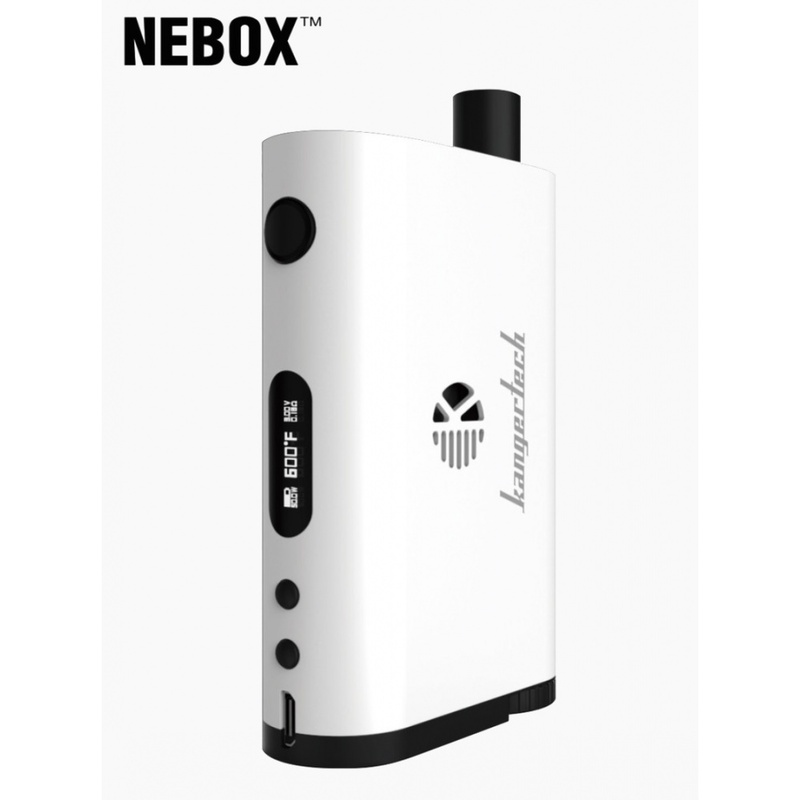 You don’t need anything but the Kangertech Nebox Starter Kit. OLED Screen Displays Important Info. Chech the best available prices of replacement Kangertech SSOCC Coils for you Nebox Kit.